Now, at the ripe age of 22, Smith is preparing to #DefendTheIce at the Newfoundland and Labrador provincial championship at the famous St. John's Bally Haly Country Club. But before Smith and company took the ice chasing another #NLTankard title, the skipper sat down with me for an interview. 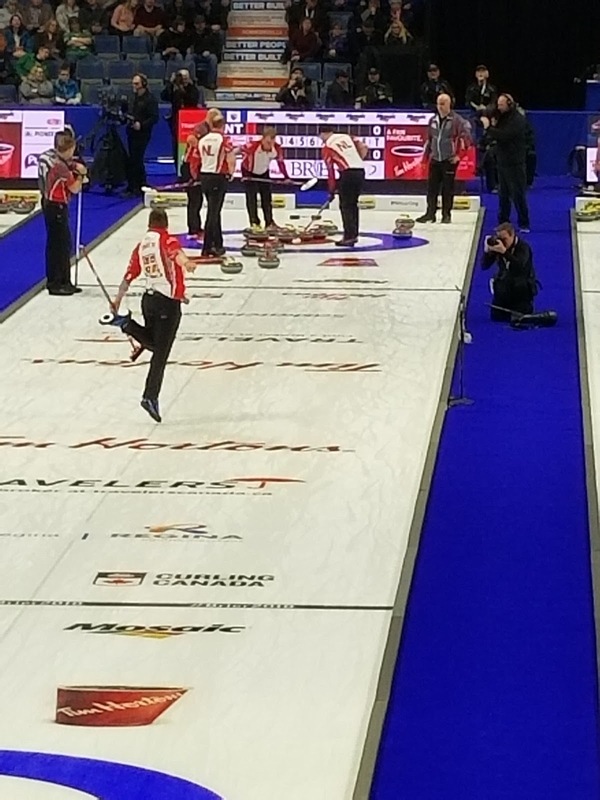 Have a listen as Smith and I discuss his Brier rookie experience and the energy he brings to the ice. But also pay particular attention to the conversation we have about the impact curling can have off the ice. 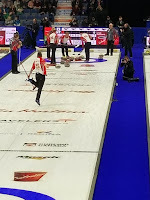 In follow-up to an earlier #TwineTime blog post discussing the social conscious of curling, Smith talks openly about how the sport still has some growing to do within the LGBTi community and inclusion. Thank you Greg for taking time after practice to sit with us, literally in the back seat of the team car, and talk all things curling...both on and off the ice. The #TwineTime blog welcomes you to the family and wishes you all the best chasing another NL title this week and in the future. Good luck and good #curling. For those keeping track at home, did #TwineTime actually predict a defending champion triumph for Smith at the #NLTankard this week? Check out the provincial preview blog post to find out! Does the blog already owe Smith an apology? And keep track of all the scores and updated bracket from the NL Tankard HERE.